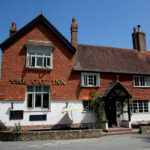 The Cat Inn, is a 16th Century Inn, with four guest bedrooms. 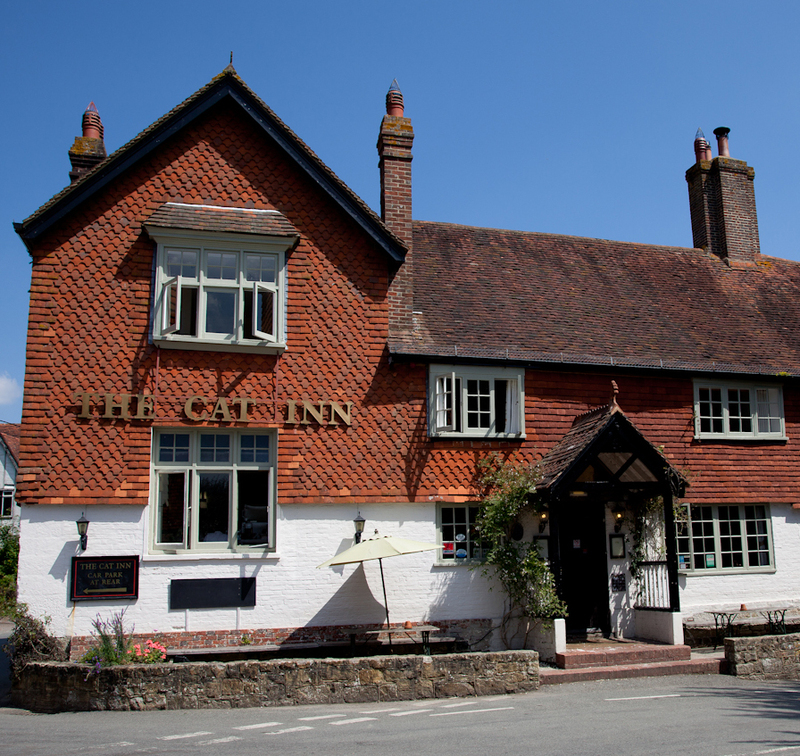 It is listed as one of the top ten Inns in the country in the Good Pub Guide 2018. 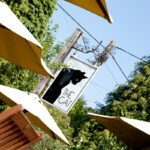 It is also listed in The Good Food Guide, Michelin, Good Hotel Guide, Inn Places and Alistair Sawdays. 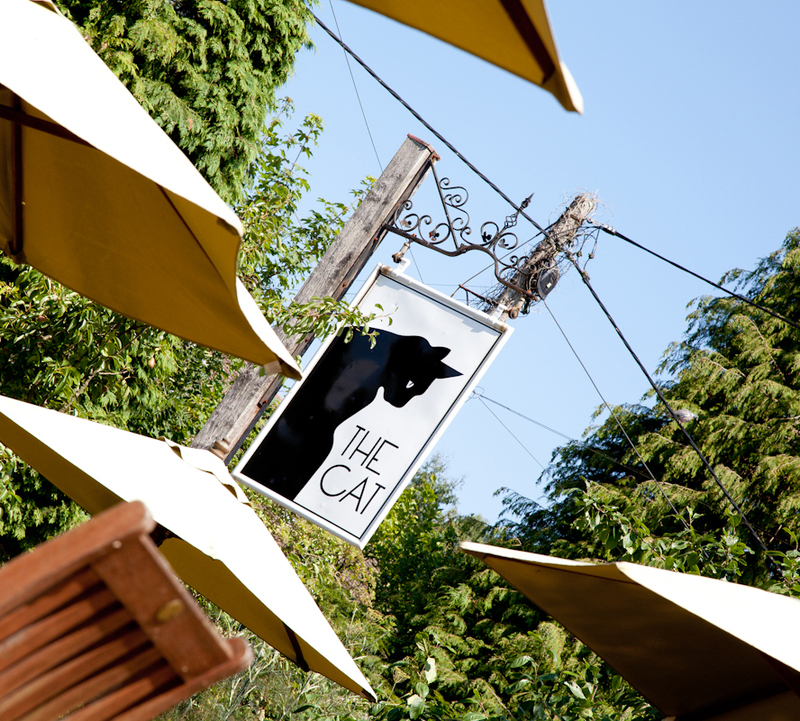 The Cat is dog friendly, with open fires, real ale and wine list featuring many local wines and sparkling wines. It has a great atmosphere. Located in the village of West Hoathly, great walks and places to visit, including the National Trust sites at Standen, Nymans, Sheffield Park. Wakehurst and Bluebell Railway nearby too. Priest House in the village is also worth a visit.